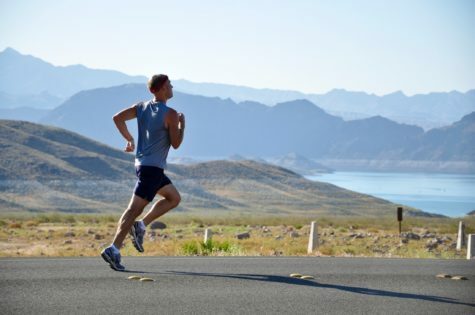 PROVO, Utah — Those brand-new running shoes may set you back a hundred bucks, but it might be worth it after all, according to a new study. It turns out that running regularly is not only good for the heart and lungs (albeit rough at times on the knees), it also helps the brain preserve memory even when it’s under attack by chronic stress. 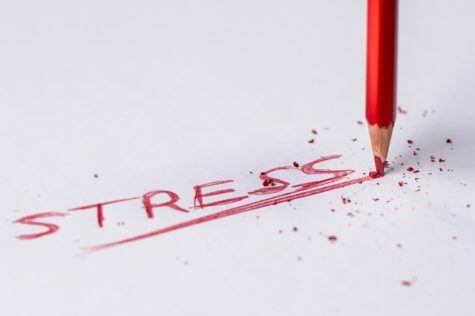 When your body activates its stress mechanisms to deal with potentially threatening situations, it sacrifices functions in other systems to create a fast response. Chronic or prolonged stress has worse effects over time. 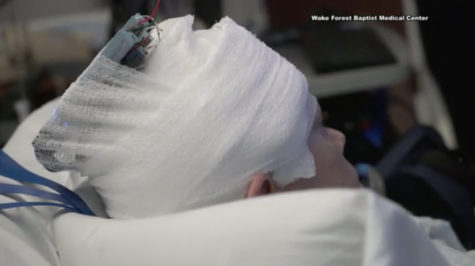 One of those negative effects, doctors say, is the weakening of the synapses — or the electrical connections between neurons in the brain — in the hippocampus, where the brain forms memories and learning recall functions. 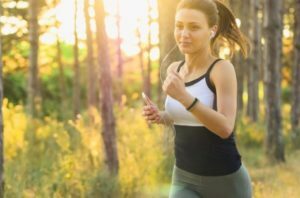 A new study finds that jogging is not only good for the heart and lungs, it also helps the brain preserve memory when it’s under attack by chronic stress. In ideal conditions, these synapses are strengthened over time in a process called long-term potentiation (LTP), allowing people to remember things more clearly. Chronic stress stunts LTP, which eventually leads to memory problems. Researchers at Brigham Young University found that concurrent exercise seems to offset the effects on LTP from chronic stress. “Exercise is a simple and cost-effective way to eliminate the negative impacts on memory of chronic stress,” says Jeff Edwards, associate professor of developmental biology, in a news release. Edwards and his team studied mice to see how their LTP was affected by exercise and stress. During a four-week trial, the researchers compared LTP in mice that exercised regularly on running wheels to sedentary mice, while exposing some of each group to stressful situations (walking in cold water or on elevated objects). Edwards and his team found that the stressed mice that got exercise had significantly greater LTP than the sedentary ones. Not surprisingly, the healthier mice also made far fewer memory errors on a maze running experiment, and performed as well as non-stressed rodents. The study was published in the March 2018 edition of the journal Neurobiology of Learning and Memory.